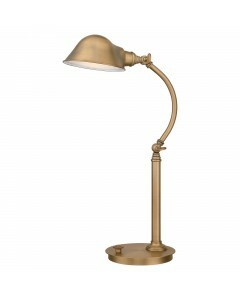 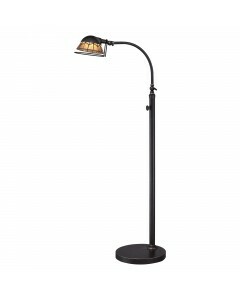 This 7W LED Thompson table or desk lamp is a very versatile, yet classic design in an Aged Brass fin.. 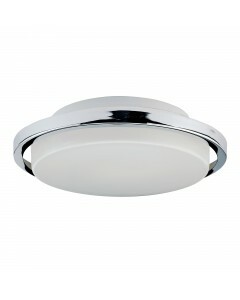 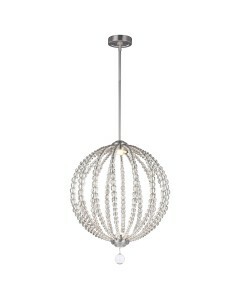 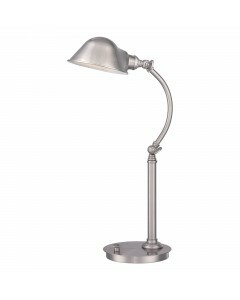 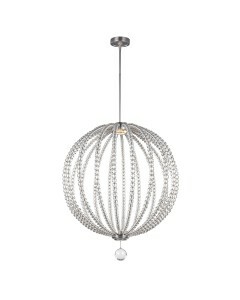 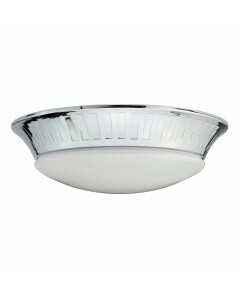 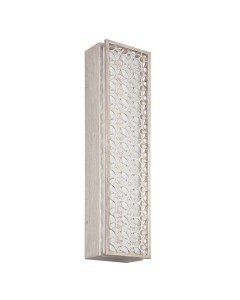 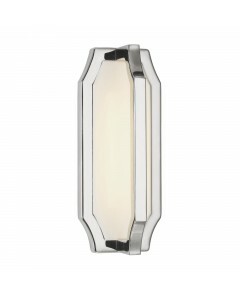 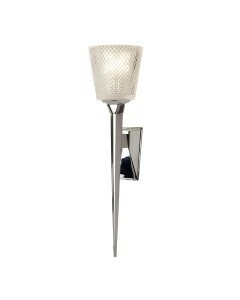 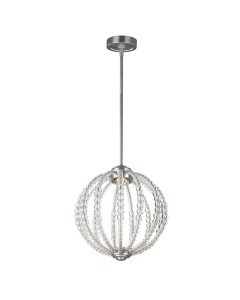 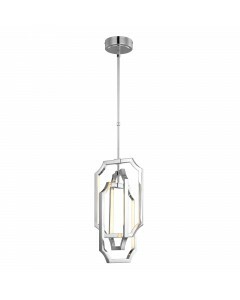 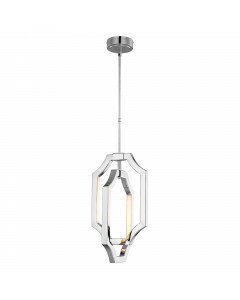 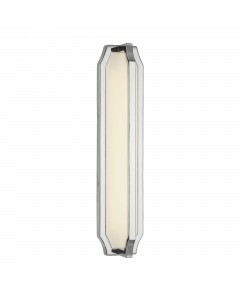 This 7W LED Thompson table or desk lamp is a very versatile, yet classic design in a Brushed Nickel .. 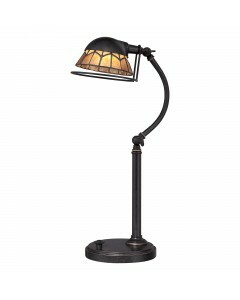 This 7W LED Whitney table or desk lamp is in Imperial Bronze with antique gold highlights and semi g..